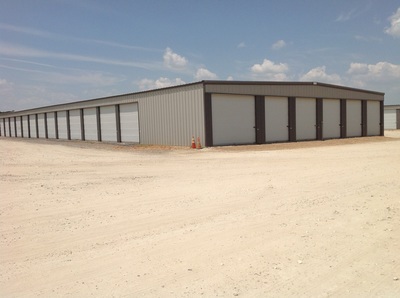 The Premier storage facility on Richland Chambers Lake located just minutes south of Corsicana on Hwy 287. 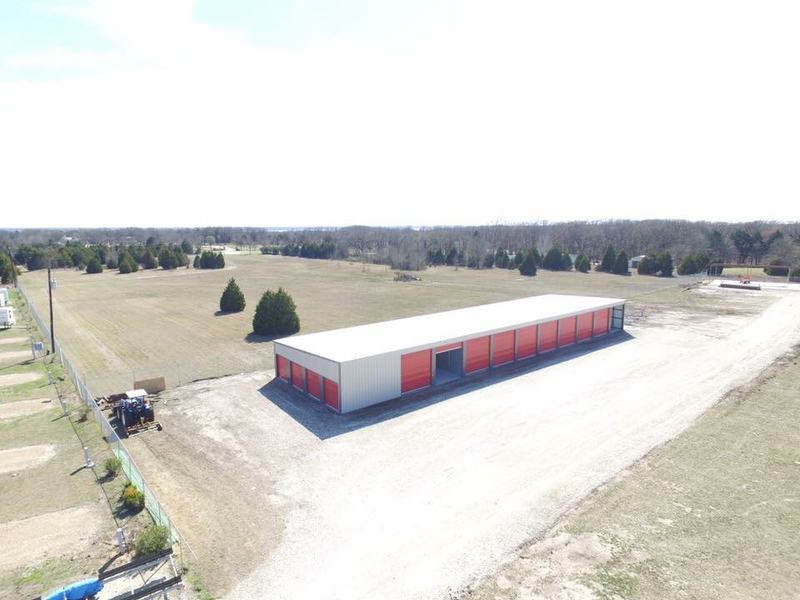 We offer large storage spaces to accommodate boats and recreational vehicles of all sizes or smaller units for household or commercial storage. 80+ feet between our buildings gives ample room for backing your boats or trailers into the units. 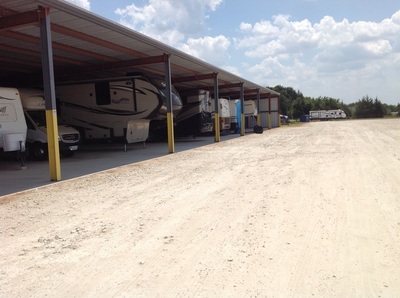 Electricity is provided for lighting and battery charging as well as individual gate codes. Enclosed units are available to 35' deep and covered RV spaces to 45' deep as well as outside storage. 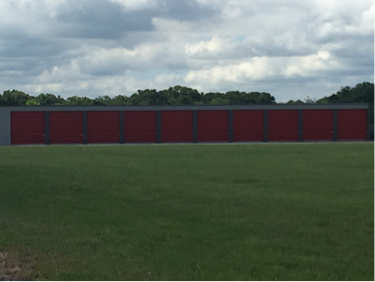 Let us help you with your storage needs today by calling 903-875-1500.